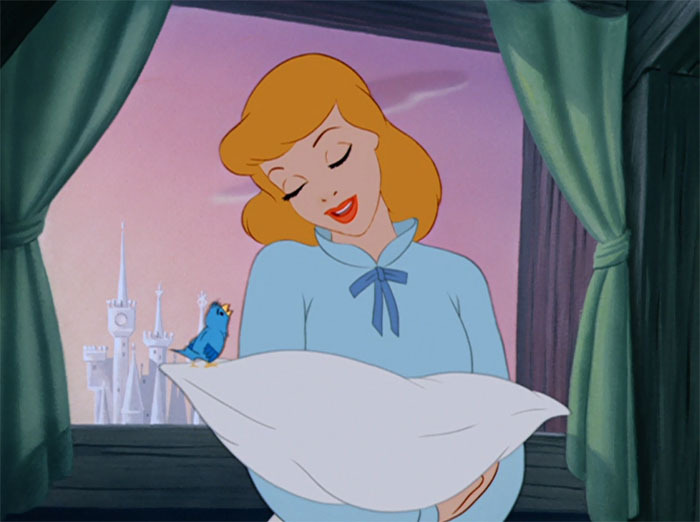 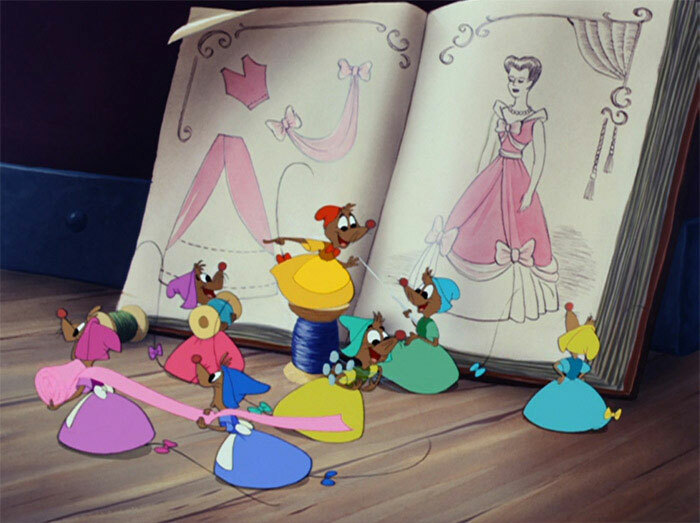 This beloved fairytale becomes pure Disney magic as beautiful Cinderella shares her dreams of romance with the lovable mice Gus and Jaq. 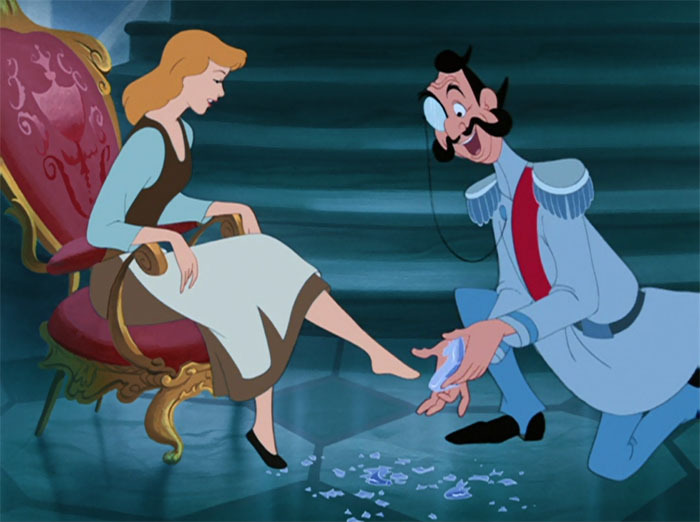 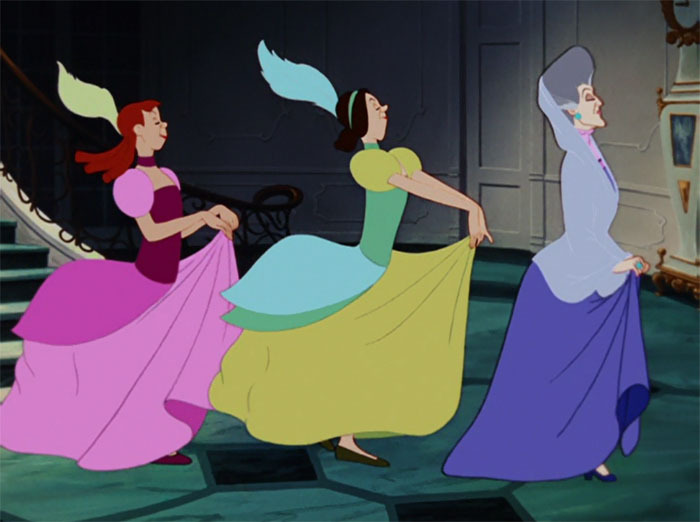 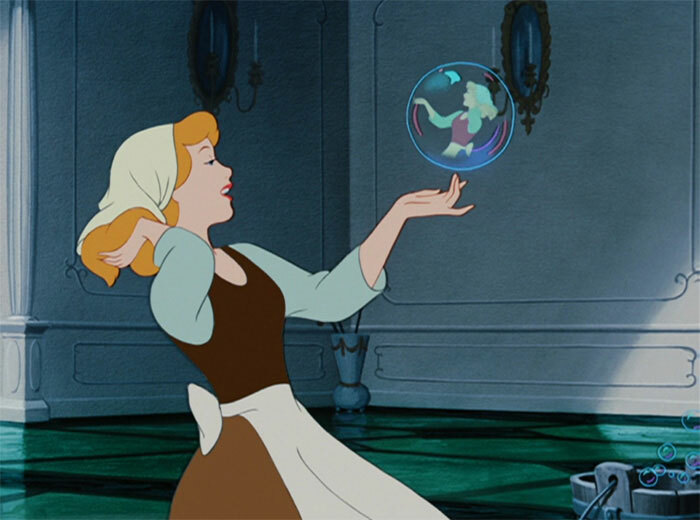 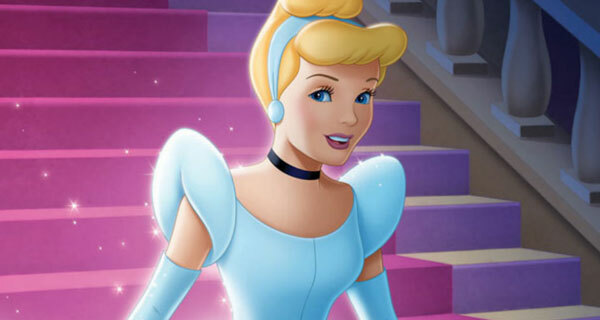 When Cinderella's cruel stepmother prevents her from attending the Royal Ball, the delightful Fairy Godmother appears! 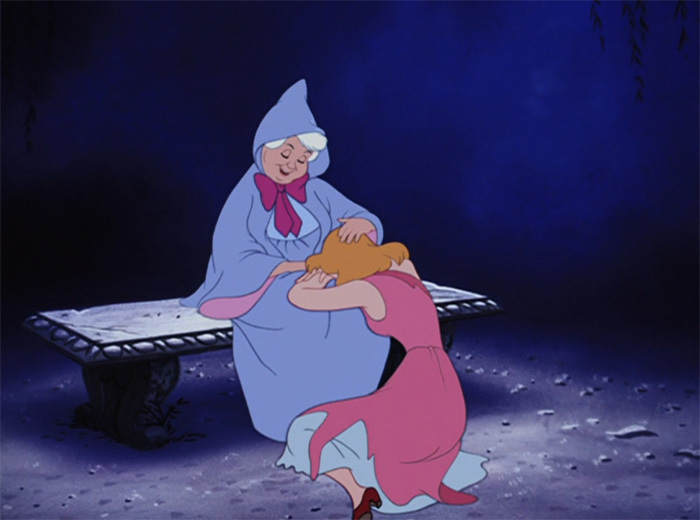 With a wave of her wand and a bouncy Bibbidi-Bobbidi-Boo, the Fairy Godmother transforms a simple pumpkin into a magical coach, and Cinderella's rags into a gorgeous gown. 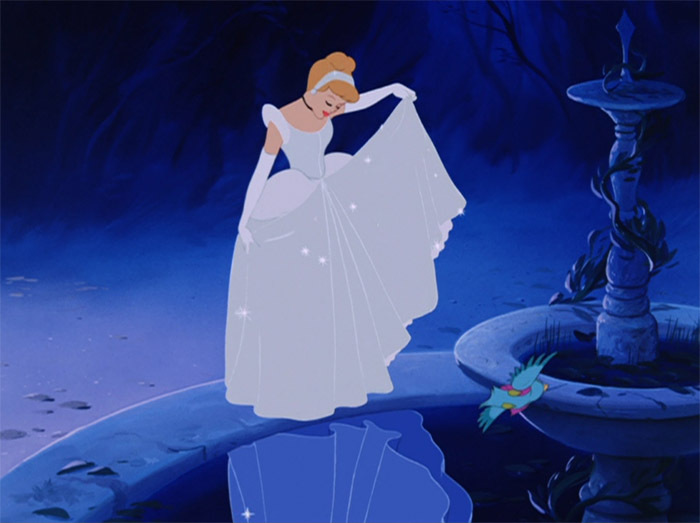 At the ball, Cinderella falls in love with Prince charming, but must flee before the stroke of midnight breaks the spell!